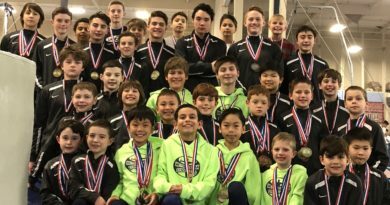 Girls Team at Freedom Fest and Boys Team at ICF Coaches Cup – Welcome To Metropolitan Gymnastics! 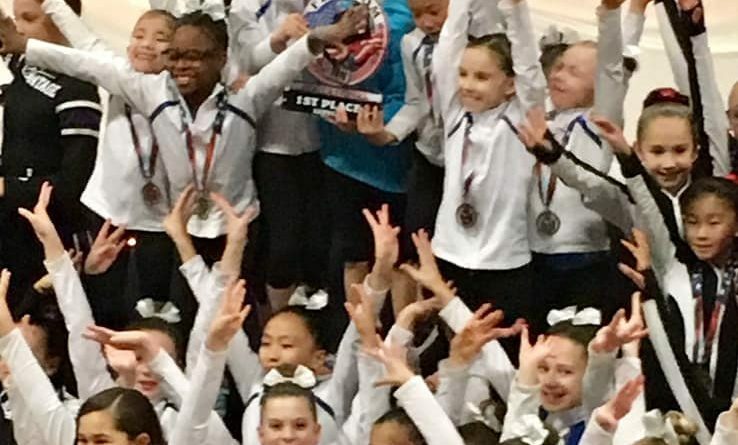 Competitive teams had a great weekend of competitions! 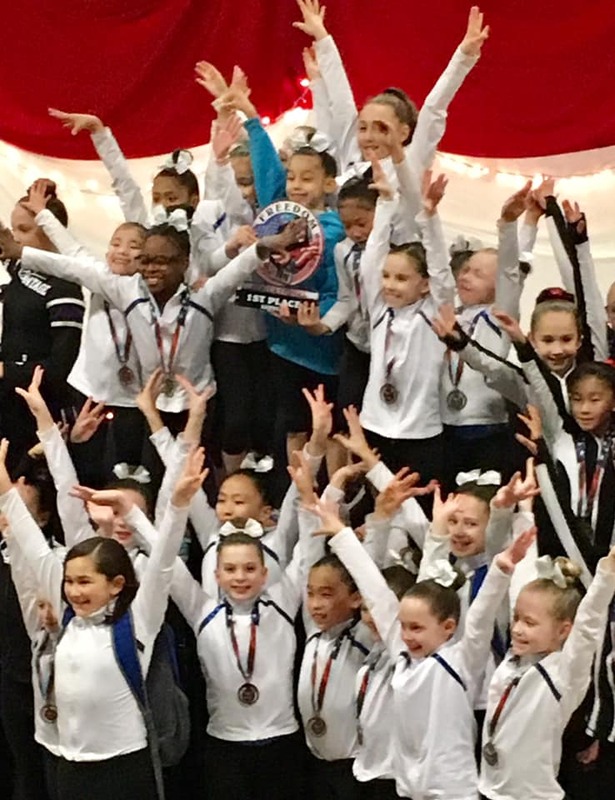 Our girls teams competed at the Freedom Invitational in Silverdale, WA bringing home 1st place team awards for Levels 3, 4, 6, 7, 9, and 10! 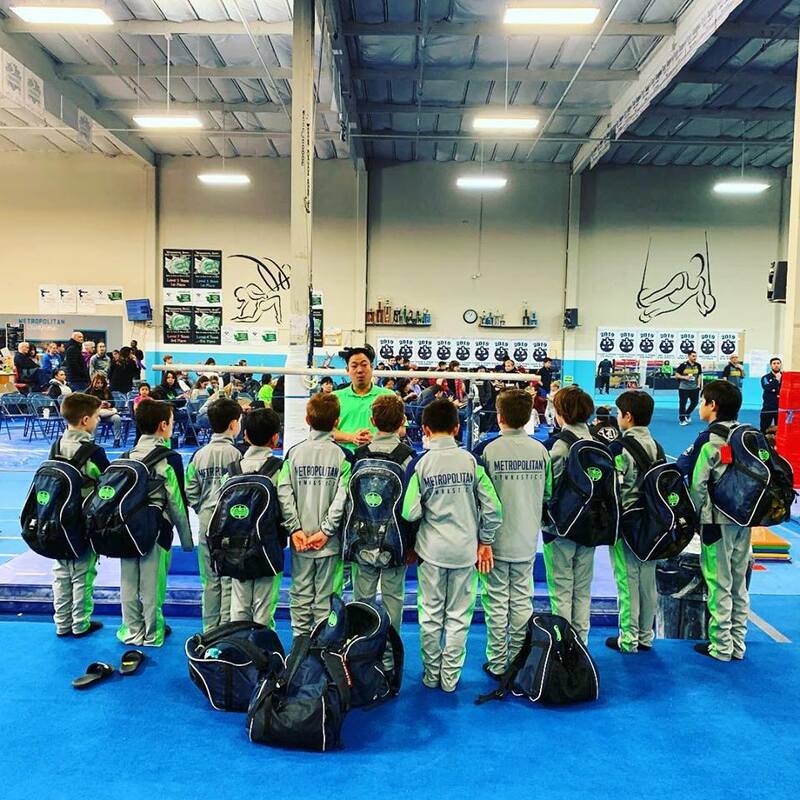 Our boys team hosted the ICF Coaches Cup and earned 1st place team awards for Levels 4, 7, and JD and 2nd place team for Levels 5, 6, and Optionals. 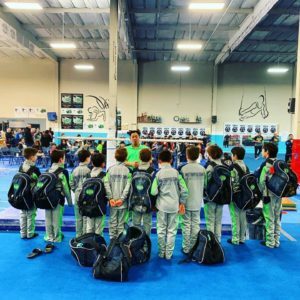 ← Star Week is January 21-26! 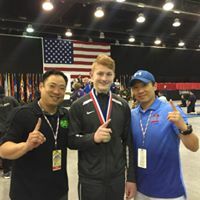 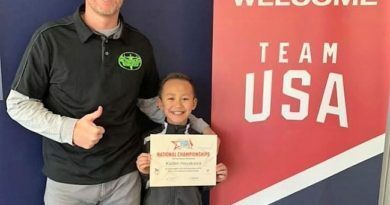 November 9, 2018 Comments Off on Congratulations to Kaden Hayakawa – National Future Star! 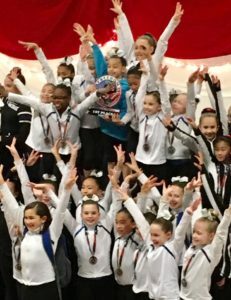 May 16, 2018 Comments Off on Metropolitan Brings Home the Hardware @ Junior Olympics Nationals 2018!